Clashes raged Monday on the outskirts of Libya’s capital Tripoli trapping residents indoors and hampering rescue efforts, emergency services said, after more than a week of deadly fighting. Clashes since August 27 between rival militias in the southern suburbs has killed at least 47 people and wounded 129 others, most of them civilians, according to an updated toll put out by the health ministry Sunday night. On Monday, armed groups had cut roads leading to their positions, “blocking access to aid and relief” and trapping families in the area, emergency services spokesman Osama Ali said. Explosions could be heard from the Tripoli’s centre and witnesses reported heavy fighting, particularly along the perimeter of the Wadi al-Rabii suburb in the southeast of the capital. On Sunday, some 400 detainees managed to escape after rioting at a prison in Ain Zara, also in the capital’s southern suburbs, as the fighting raged. Most detainees at the prison have been convicted of common crimes or were supporters of former dictator Moamer Kadhafi, found guilty of killings during the uprising that toppled his regime in 2011. A justice ministry official told AFP on Monday that the prisoners escaped from Wing A, reserved for those convicted of common crimes. Supporters of Kadhafi’s regime are being held in another wing where “no trouble has been recorded”, the official said on condition of anonymity. The main figures from Kadhafi’s regime are held in another prison in Tripoli and one in Misrata, 200 kilometers (125 miles) east of the capital. 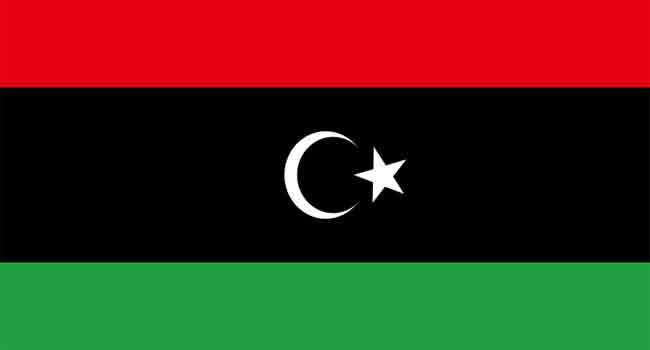 The internationally recognised Government of National Unity (GNA) on Sunday declared a state of emergency in the capital and its surroundings. The Libyan capital has been at the center of a battle for influence between armed groups since Kadhafi’s fall and killing.